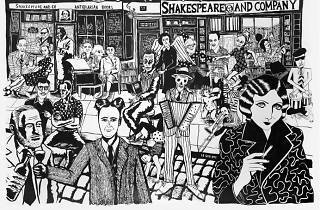 The Cob Gallery has paired up with art collective Le Gun to bring life-sized sculptures and drawings to Shakespeare & Company from March 27 to April 27. 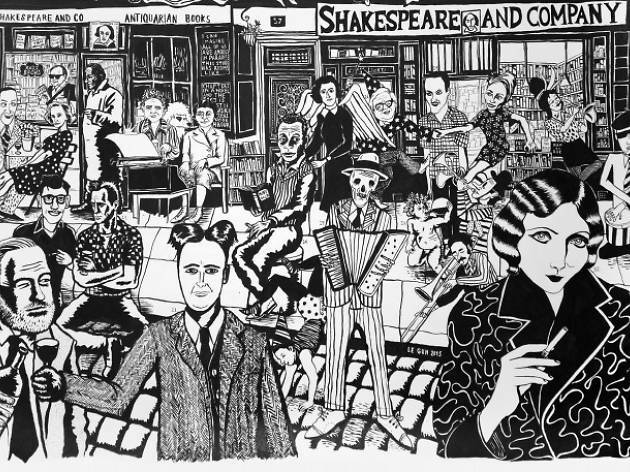 Le Gun’s surreal black and white installations have been designed to play on the bookshop’s rich literary history and ramshackle décor, taking over the space and sneaking onto the shelves amid literary masterpieces. Running at the same time as Paris art fair ‘Drawing Now’. ‘Tales from the Void’ is an immersive experience into an illustrated world.